Do you’re feeling like you’re waiting for something to happen? Waiting and hoping that any person or something will change into your current situation? Many successful leaders find themselves frustrated and stuck. You work hard, do the right thing, play by the rules, and still feel like you don’t know the way to shift gears to reach what you in point of fact want. 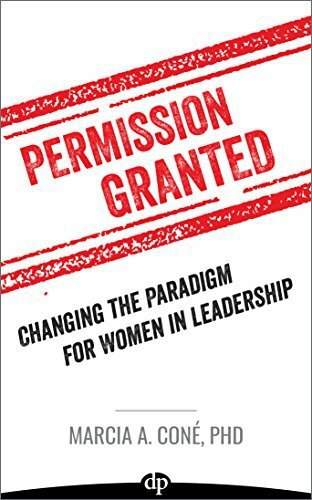 Permission Granted is profoundly actionable. You’ll recognize yourself within its pages and go deep to discover a new way, emerging with clarity about how to get what you in point of fact want, at work and in life. 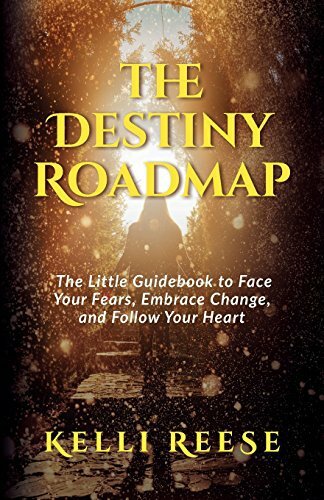 This book is imbued with a positive outlook about change – why it may be difficult, how to engage on a personal level, and how to reframe your success. Writing with warmth and insight, Marcia Coné shares an inspiring and supportive approach for managing your professional growth. Experience the magic that happens when you align your thoughts, perceptions, and behaviors with what you in reality want. Building on her insight and experience in leadership, Marcia offers opportunities for discovering and understanding your current situation from a different, more aligned perspective. When you tap into your ability to change your circumstances, you’ll a lot more easily achieve what you most want. What are you waiting for? This is your time to shine. A Graceful Goodbye: A New Outlook on Death Your Everyday Superpower: Can the New Brain Science Open the Door to an Altered Reality?